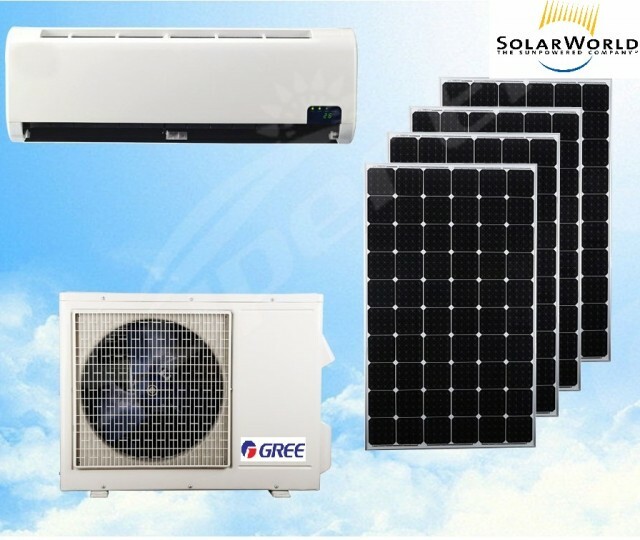 Non inverter or Fixed speed air conditioning deliver a fixed amount of power via a fixed speed. This means the compressor has to stop and start to maintain the desired room temperature. Inverter air conditioning system, varies the speed of the compressors, delivering precise cooling or heating power as required. Keep your cool with an inverter air conditioner that’s stylish, powerful and reduces energy usage. Make life comfortable for you and your family with inverter air conditioners. When the cooling or heating capacity needs to be increased,the compressor will operate at a high speed and will increase the amount of refrigerant flow. Conversely, during moderate outside temperatures for example, when the cooling and heating capacity needs to be decreased,the compressor will operate at a low speed and will decrease the amount of refrigerant flow. When the inverter air conditioning is switched on, the compressor operates at a high speed in order to cool or heat the room quickly. As the room temperature approaches the set temperature, the compressor slows down, maintaining a constant temperature and saving energy. Any sudden fluctuation in the room temperature, will be sensed and instantly adjusted to bring the room temperature back to the set temperature. Inverter air conditioning use between 30-50% less electricity to operate. This intcodures a pleasingly rational point of view. So many interesting posts i read here, i think you can make cti.com.pk go viral easily using one tricky method.